Import custom data on to structures and wires. Copy structures opposite to new tracks. Multi-copy structures now gives the option to copy structures opposite. When multi-copying a structure, it now copies auxiliary wires (if Copy Wires is checked). Multi-copy structures persists the settings used. When importing an LD model, it now checks that the items don’t already exist in the model. Improved reliability of selecting and recognising of objects. Removes backties when the structure type is changed. Remove ornaments when the structure type is changed. Increased speed of multi-copy structures command. Increased speed of building structures. Increased speed of building wires. Feedback is given to the user if the tracks are not present when attempting to multi-copy along track. 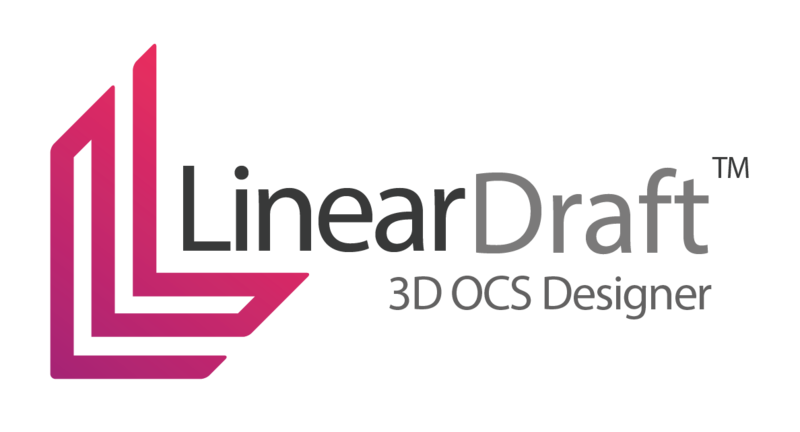 Linear Draft functionality is limited when working in a read-only file. Changing the structure type to a gantry now lets the user edit the gantry details. Entering a negative span length into the multi-copy structure form now draws the spans with the correct orientation. Versine & Span annotation is always drawn in the correct orientation. Deleting a wire point in the wire manager now updates anchor arrows. Using multi-copy structure updates the anchor arrows.